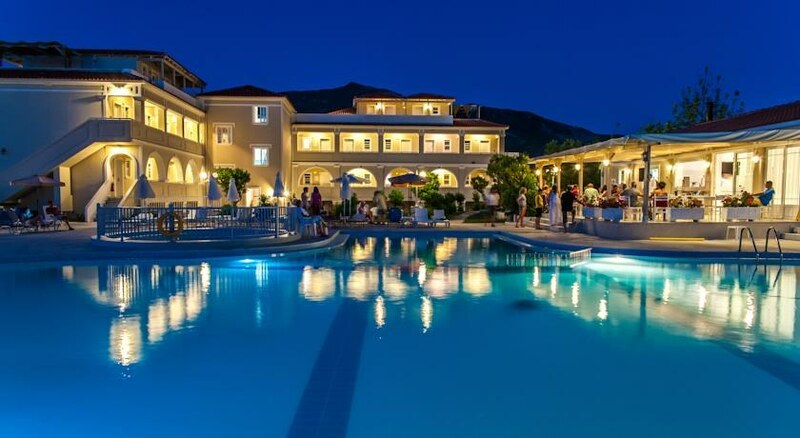 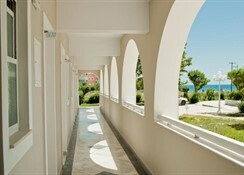 This family-friendly beach hotel was built in 1994 and is a typical example of Ionian Island architecture. 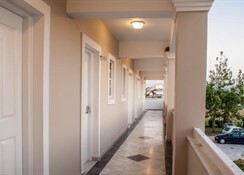 It is characterised by good service, friendliness and hospitality, providing guests with a calm and tranquil stay. 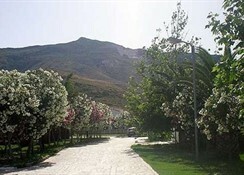 This is a venue set in absolute harmony with the environment, well-tended and ready to welcome travellers. 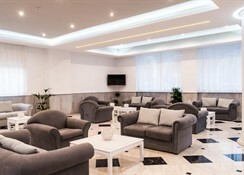 The hotel was built in 1994, and comprises 60 rooms that can accommodate a total of up to 133 people. 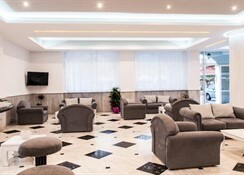 Facilities on offer to guests at this air-conditioned establishment include a lobby area with a 24-hour reception and check-out service and a hotel safe.